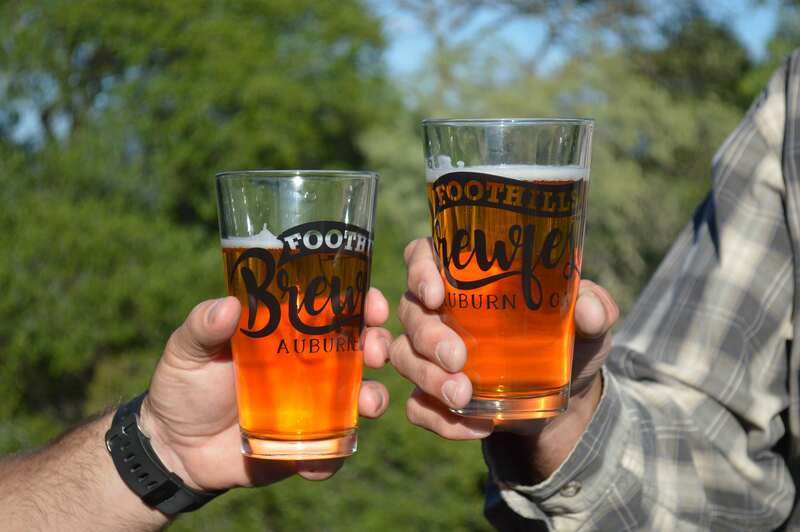 Grab a friend and try the best local brews the area has to offer. All while supporting your community! Mark your calendar for Saturday May 4, 2019 at the Gold Country Fairgrounds in Auburn, California. Come taste the finest craft beers from our regional breweries and support a good cause. Bring your friends to enjoy great beer, music, games and a selection of food trucks. Proceeds benefit The Rotary Club of Auburn & Gold Country Fair Heritage Foundation. The Rotary Club of Auburn uses funds raised to support various community projects in the greater Auburn area and Gold Country Fair Heritage Foundation uses funds raised to enhance the Gold Country Fairgrounds.